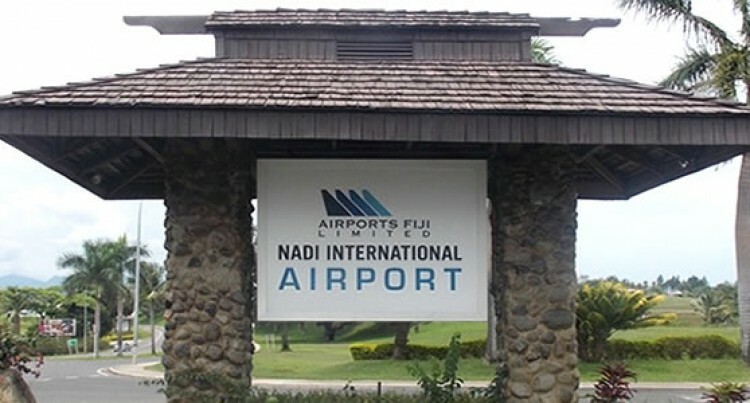 “Fridays service from Noumea to Nadi Airport will discontinue. But the Friday services would operate direct without stopping in Nadi. New Caledonian national carrier Aircalin has re­duced their flights between Noumea, Fiji and Wallis and Fu­tuna. A statement by Aircarlin con­firmed the decision for the discon­tinuation of flights through Nadi on Friday’s was a commercial one. The statement said that they will continue to operate normal sched­ule flights on Mondays between Noumea, Fiji and Wallis and Fu­tuna. It stated the service has been re­duced to one service per week and passengers will continue to travel from Noumea. “This is purely a commercial deci­sion,” the statement said. “The change will see a reduction of one service per week to Wallis.